For some B2B marketers, Facebook ads can be a real challenge. 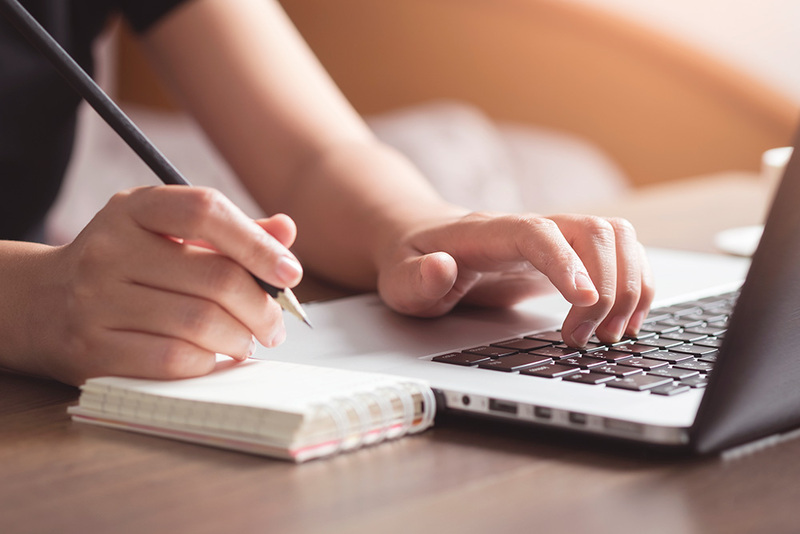 How do you compete with puppy videos, inspirational quotes, and all the other content vying for your audience's attention? There is a way, one that relies on custom audiences, retargeting, and ad sequencing. 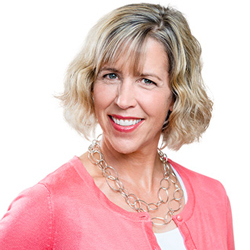 Andrea Vahl is a social media consultant and speaker who co-authored Facebook Marketing All-in-One for Dummies. Previously, she was the community manager for Social Media Examiner and has appeared in top lists on Entrepreneur.com and Inc.com. Andrea performs stand-up comedy in her free time.